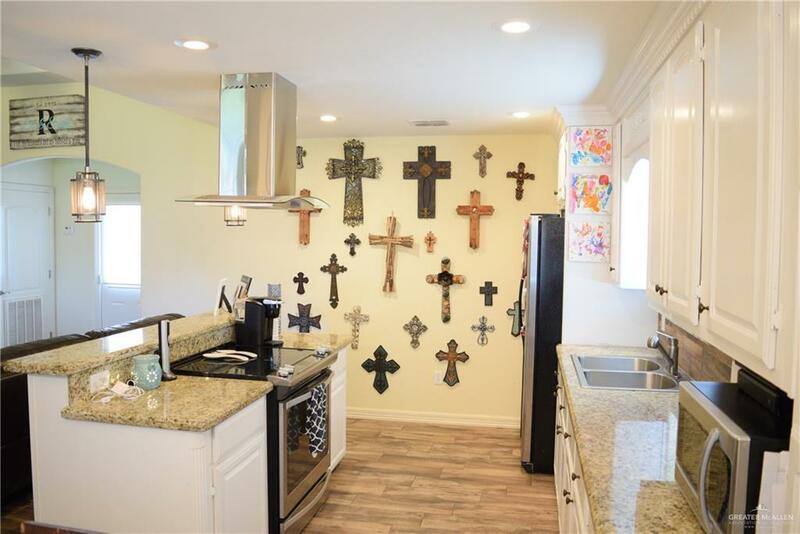 Come see this lovely home in the outskirts of South Weslaco, away from the city noise & traffic, but still close to stores for your needs & entertainment. 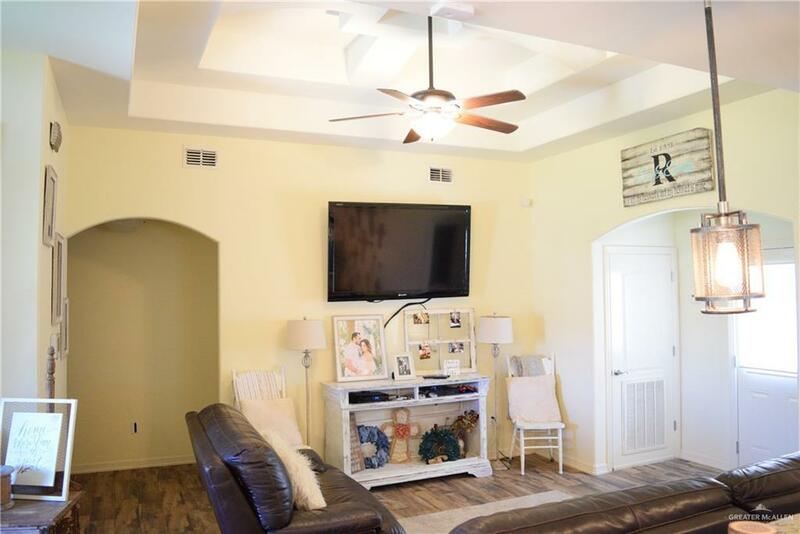 A nice open concept home with 3 Beds & 2 Baths, & plenty of backyard space for grilling on your outdoor patio area for those Sunday night football games. 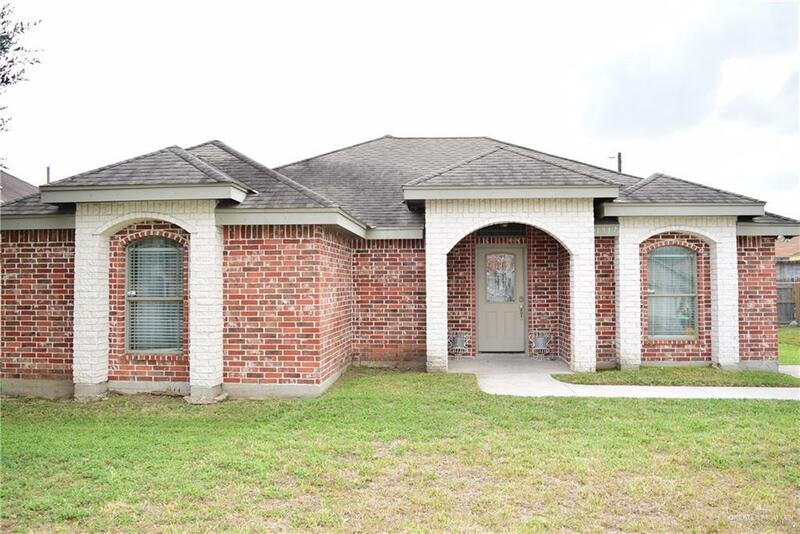 Come see this house and get it under contract in time for the Superbowl!!! Call today to schedule your Showing! Motivated Seller/Negotiable.